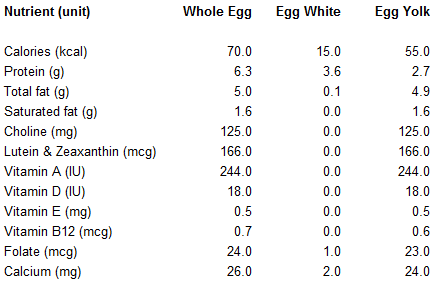 My fat story: What to eat for breakfast? 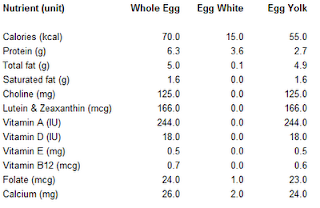 The foundation of most breakfasts accoriding to LCHF is some form of eggs. I hear a lot of people say: - Oh, I can't eat that much egg, I am so tired of it! What I really don't get is that most people actually eats the same type of breakfast, year after year but when it is time to exchange that sandwich, the coffee, the yoghurt or milk with cereals it becomes soooo hard to eat anything els, approximately as often as before. Personally I can have problems to eat something "heavy" in the morning and gladly wait a copple of hours before I eat breakfast - and it becomes a brunch instead. My special is to bring out a small plate, put some Ham in on it, spread mayonnaise over the ham, sliced tomatoe, more mayonnaise, some slices of cheese and two fried eggs on te top. That is one of my favourites when I know I am not able to eat in many hours. (Observe that I am GBP-opereated and can't eat normal portions or amounts). But off course there is alternatives! Some kind of meat - smoked, grilled, fried, boild, paté etc. Put some mayonnaise and cucumber or any vegetable you like on it and let the meat be the "bread". 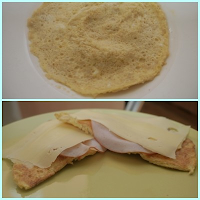 Eggs can be made in many different ways to: Omelette, scrambled eggs, egg-milk (?-recepie for it in the end of this article), or just fried or boiled. To mash the egg with a fork and add butter, salt and eat with diced cucumber or caviar is very nice. If you got sugarcravings - this is the ulitmate stopper for that! Belive me! I want something crispy when I eat something soft. 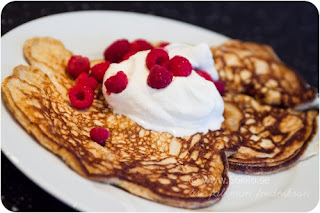 You can actually make pancakes without flour and sugar! For me the fibers in nuts and psyllium seed husks makes my stommach swell so I don't eat that much of it. Just for "treats" sometimes. (This is typical for GBP-operatted people) Fry in coconutoil because butter burn them easily. Bake a LCHF-bread with almond-flour, psyllium seed husks or coconut-flour. Cheese, cottage cheesa and other bread-toppings work great but read the Table of Contents because there is A LOT of hidden additives and sugar even in food you can't even imagine there is. Stir together 1 egg, 3/4 deciliters of almond-flour, psyllium seed husks, salt and, a "spoon" of butter in a plate. Put it in the microwave oven for 2 minutes at 750 watt. Blend all the dry ingredients in a bowl and poor down the water. Let the mixture swell for at least 6 hours, until it becomes a batter. Spread the batter thinly on two baking trays with baking papers. Let them dry in the oven at 50 degrees Celcius for 8 hours. Open the oven door sometimes and let the steam come out. The crackers are supposed to be fully dried. Break them in to pieces when they have cooled down. 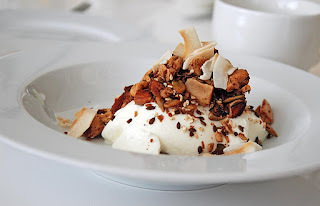 If you eat cereals with yoghurt, eat it wit nuts, seeds or shreadded coconut. 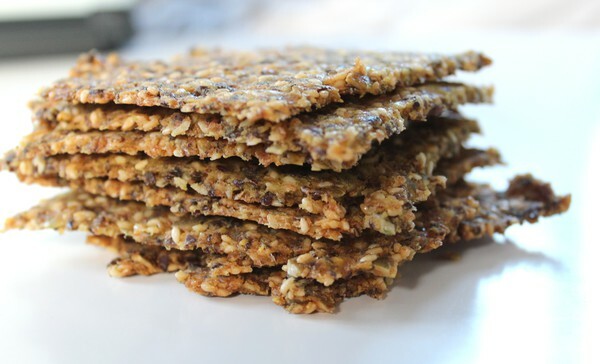 You can also make your own müsli by mixing seeds, nuts, shreeded coconut, oil in the oven. Take away potatoes, bread and beans in tomato sauce, wich contains sugar. Eat scrambled eggs, bacon, good sausage (high level of meat), mushrooms and tomatoes. If you drink juice, stop it now - it is a true sugarbomb! 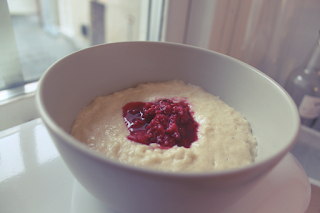 If you want to eat berries you can mix them with yoghurt or coconutmilk, to a nice, fresch smoothie! Water with cucumber, lemon or mint is nice. Icetea: Poor cold water over your favourite tea and put it in the fridge over night - the bitterness in tea comes from heating the water. Tomatoejuice is also okey to drink sometimes. Wisk all together and let it swell for 5 minutes and fry them in coconutoil. The batter is pretty thick so you have to spread it a little in the fryingpan, but it also flowes out because of the heat. Serve them with cream and berries. Whisk eggs and cream. Add coconutflour, cinnamon and vanillapowder and whisk thoroughly. "Fry" it on moderate heat and stir it all the time until it is a porridge. Serve it with full fat milk and butter. Whisk eggs, waterand cream. Add almondflour, fibrex and spices. "Fry" at moderate heat in a fryingpan and stir as you do with scrambled eggs. Birgitta Höglund starts her breakfast with a bowl of mixed nuts and 20 grams of butter. Easier it can't be! 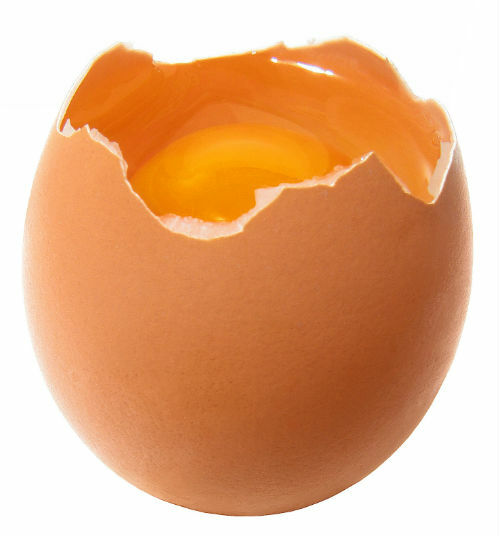 Mix eggs, warm water and coconutoil for a minute, add the cold water. Let it cool and keep it in your fridge. It lasts for 4-5 days. You can add flavors like vanilla, cocoa, cinnamon, ginger, mint, instant coffee or berries.